A Pennsylvania grand jury investigation has ensnared 11 people for participating in a “highly sophisticated” health insurance scam that prosecutors say exploited patients in drug and alcohol treatment, including for opioid addictions. Nine businesses are also facing state felony charges. 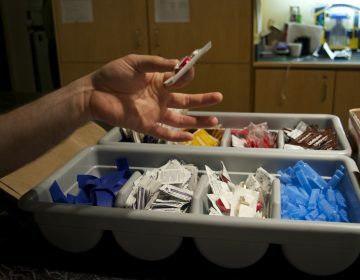 State authorities allege Liberation Way, a Bucks County-based rehabilitation facility, made millions by overbilling for thousands of unnecessary lab tests and creating a revolving door that kept patients in addiction and health insurance companies on the hook for more rounds of treatment. “It was greed and it was illegal profit. 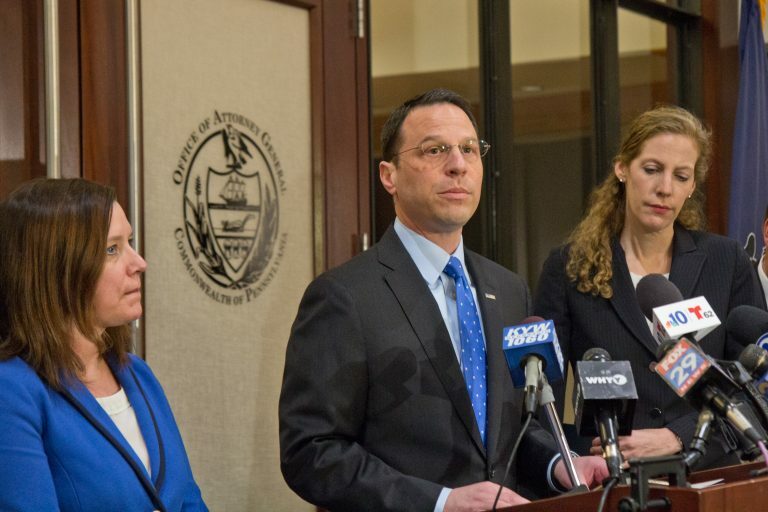 It was never to help these individuals who were in need of health care and recovery,” said Pennsylvania Attorney General Josh Shapiro during Monday’s press conference in Philadelphia. Shapiro’s office led the 18-month investigation that’s crossed state lines and called on federal prosecutors to get involved. Between July 2015 and January 2018, Liberation made $44 million from health insurers, including Independence Blue Cross, one of the region’s largest health insurance companies, according to the indictment. 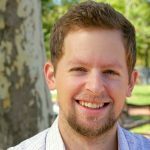 Liberation Way’s website has disappeared, and its phone number is disconnected. The state’s indictment details three different schemes carried out by the founders of Liberation Way, employees, and investors. In one of them, patients were allegedly required to provide as many as three or four urine samples a week – in some cases per day – all so Liberation could bilk the insurance companies billed to cover the labs. The founders of Liberation – Jason Gerner and Dallas Fetterman – allegedly shared the profits with a Florida-based lab that processed the payments. Liberation staffers were paid between $100 to $500 per month if they secured a certain number of urine samples from patients. “A review of medical files showed that the lab results were often not entered into the patients’ medical files,” Shapiro said. Prosecutors say Liberation also managed a network of unlicensed “sober homes” that intentionally provided sub-standard treatment and put patients in “unsavory” and “unsafe” situations designed to drive relapse – repeatedly. One patient went through eight rounds of treatment, Shapiro said. The goal was to extend the time patients spent in treatment so that Liberation could bill insurers for more money, to maximize its profits. In the final scheme, Liberation offered free treatment to patients. Behind the scenes, however, the company was using cash, prepaid debit cards, and the bank accounts of two nonprofits with ties to the company’s owners, to pay their premiums. “All patients ever knew what that they were being offered treatment free of charge. In actuality, their identities and personal information were being used to generate millions of dollars in illegal profit for the owners of Liberation Way,” Shapiro said. All 11 defendants surrendered to authorities early Monday. 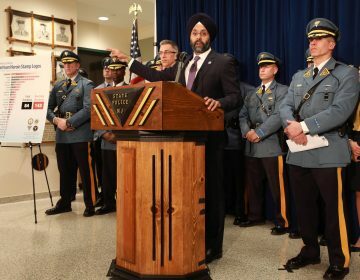 They include: Gerner, of Shamong, N.J.; Brandon Coluccio, of Doylestown Pa.; Michael Armstrong, of Cherry Hill; N.J.; Jesse Peters, of Lake Worth, Fla.; Domenick Braccia, of Perkasie, Pa.; Ramesh Sarvaiya, of Voorhees, N.J., Muhammad Abdul-Hadi, of Philadelphia, Pa., Scott Collins, of Marlton, N.J.; Michael Sarubbi, of Cherry Hill, N.J.; Dana Fetterman, of Haddon Township, N.J.; and Elise Concepcion, of Pennsauken, N.J.
Dallas Fetterman is not a defendant because he died of a drug overdose in 2017. 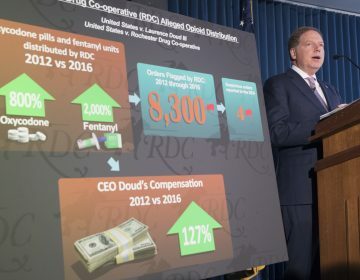 The indictment alleges former Rochester Drug Co-Operative CEO Laurence Doud III ordered subordinates to ignore red flags about pharmacy customers to maximize company revenue. Among their arguments: shutting down the proposed injection sites would violate the group’s Judeo-Christian convictions.